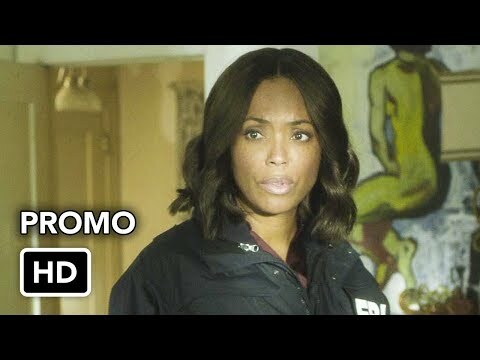 Touchstone, CBS, Paramount TV, Mark Gordon Co.
"Criminal Minds" revolves around an elite team of FBI profilers who analyze the country's most twisted criminal minds, anticipating their next moves before they strike again. 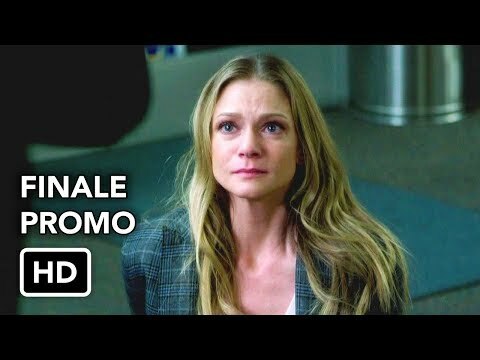 The Behavioral Analysis Unit's most prominent agent is David Rossi (Joe Mantegna), a founding member of the BAU, who returns to help the team solve new cases, while pursuing some unfinished business of his own. The team is led by Special Agent Aaron Hotchner (Thomas Gibson), a family man who is able to gain people's trust and unlock their secrets. 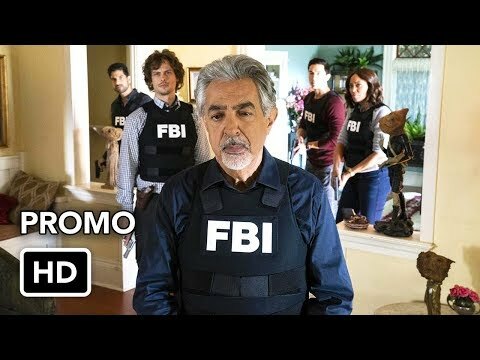 Also on the team are Emily Prentiss (Paget Brewster), the daughter of high-powered diplomats who recently joined the team and must prove her worth to Hotchner; Special Agent Derek Morgan (Shemar Moore), an expert on obsessional crimes; Special Agent Dr. Spencer Reid (Matthew Gray Gubler), a classically misunderstood genius whose social IQ is as low as his intellectual IQ is high; Jennifer "JJ" Jareau (A.J. 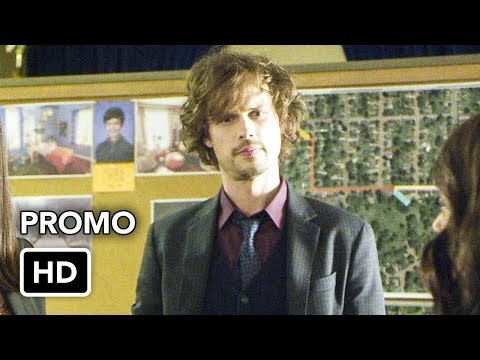 Cook), a confident young agent who acts as the unit liaison for the team, and Penelope Garcia (Kirsten Vangsness), a computer wizard who helps research the cases. Each member brings his or her own area of expertise to the table as they pinpoint predators' motivations and identify their emotional triggers in the attempt to stop them. 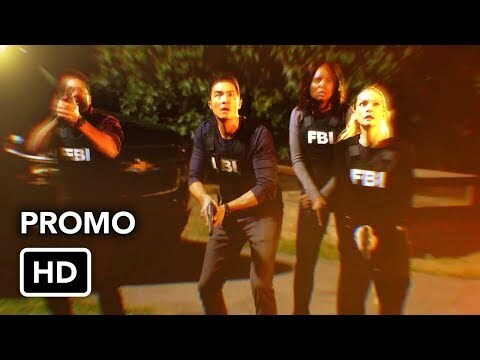 In the Season Finale, Kate Callahan's niece, Meg, and her best friend, Markayla, were kidnapped, and the BAU discovered that the girls were targeted by an online predator who posed as a teenager in order to traffic them to serial killers. The team was able to track down the kidnappers and rescue Meg, thanks to Markayla's information following her escape. Also, Kate resigned, telling Hotch she wanted to spend time with her children, and Reid learned that J.J. was pregnant.